The new Motorola Moto C lineup is now Android 7, and bypassing the FRP Google account is a bit difficult. Wandering to Easy-Firmware, then they update the file, load to the AE to find the solution. Nowadays android device Security is a major concern because after stolen, locked device you can unlock device just doing a hard reset from recovery but its no more because Google introduced a new security measure in android 6.0 and 7.0 Android lollipop and Android marshmallow called factory reset protection (FRP). Factory reset protection keeps your data safe in case your device gets stolen. Factory reset protection protects your device after a hard reset the device so any one can’t use if the device stolen. But here a method created by Easy-Firmware to bypass Factory reset protection Google Account Verification and reset your device here we will guide you. 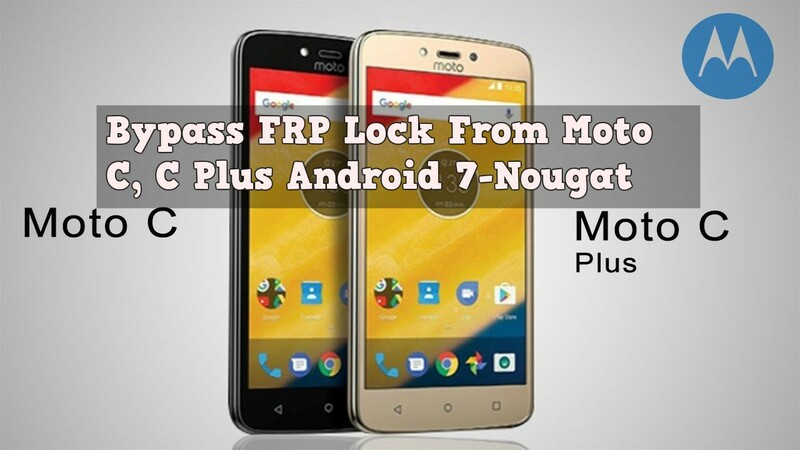 we already posted guide for Lg, Samsung, and Nexus device how to bypass frp, now we will guide you how to bypass Motorola devices like Moto G Turbo, Motorola Droid Turbo, Moto G, Moto E and other marshmallow lollipop Motorola devices . Need Wi-Fi Connection With the Internet. Install Motorola Driver On Your Pc Download From Here->. 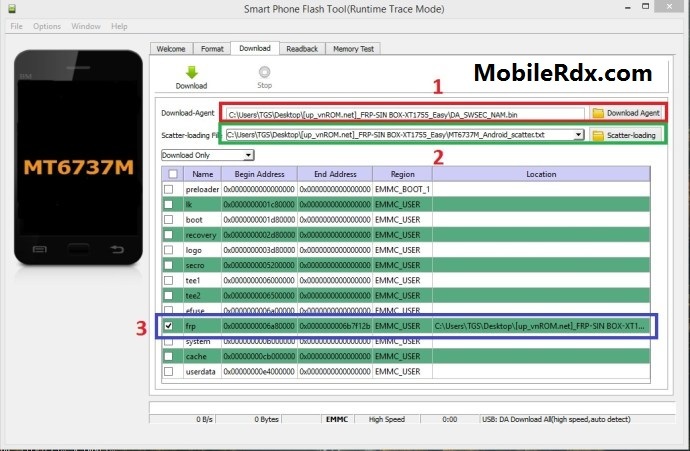 Download the Motorola FRP Bypass Tool.